Our own Dr. Allison Scott and Dr. Cynthia Overton will be panelists and Chris McLemore will be serving as a pitch judge in CBE’s 2-day Summit. CBE’s mission is to unify and elevate the Black community. After all, this is the time and the place for building bridges, connecting talent, sharing insights, empowering careers, making waves, and driving the future of work. For the Black community, for the professional community, for current leaders, for future leaders, and for all generations of talent. The CBE Summit is where it’s activated. The Summit is bringing together Black professionals across a variety of industries (entertainment, tech, law, health, finance, and more), to provide a unique, well-rounded educational and networking experience. It is the one-stop-shop of Black Excellence. 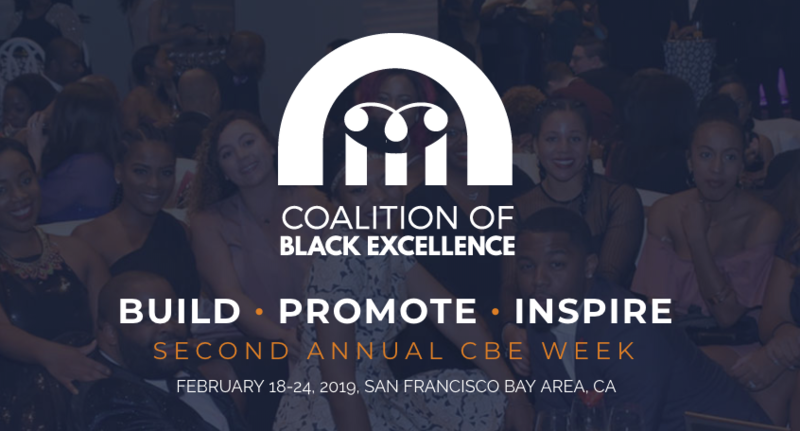 Listen to industry experts such as Stacy Brown-Philpot, CEO of TaskRabbit, John Thompson, Chairman of Microsoft, Meena Harris, Founder of the Phenomenal Woman Action Campaign, Mayor London Breed, Mayor Michael Tubbs, CLO of Uber Tony West, Judge Teri Jackson, and a host of others. Participate in the Pitch Competition (with CASH PRIZES for high school, higher education, professional, and women entrepreneurs) or the Legal Pitch Day introducing in-house counsel and Black outside counsel to discuss opportunities for working together. You can speak to recruiters from over 15 leading companies a the Career Fair. Sample the products at the Vendor Showcase, spotlighting local Bay Area Black business, nonprofit organizations, and products and services provided by our corporate sponsors, or hear about a variety of health services available to the Black community at the Health and Wellbeing Fair.